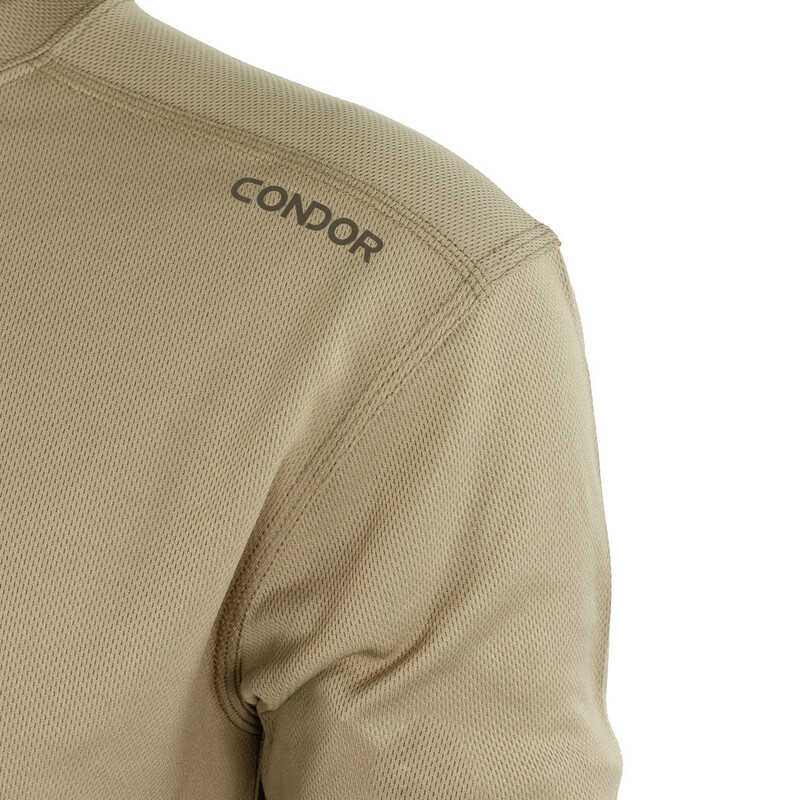 Condor's Maxfort Training Top is made to keep you pushing your limits. 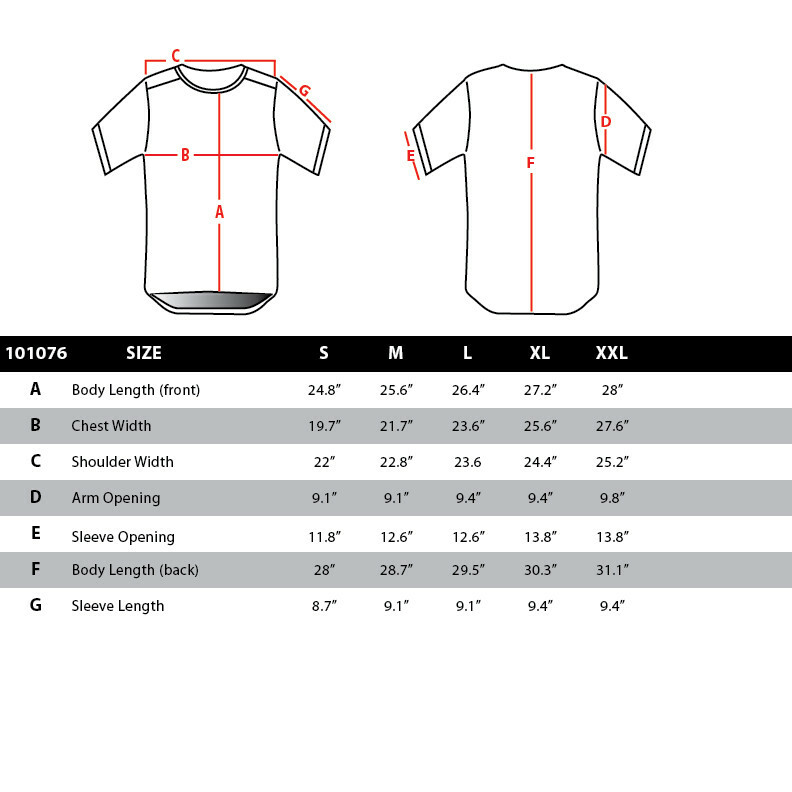 Treated poly fabric with moisture wicking, anti-microbial, and anti-odor finishes provides maximum performance and comfort. 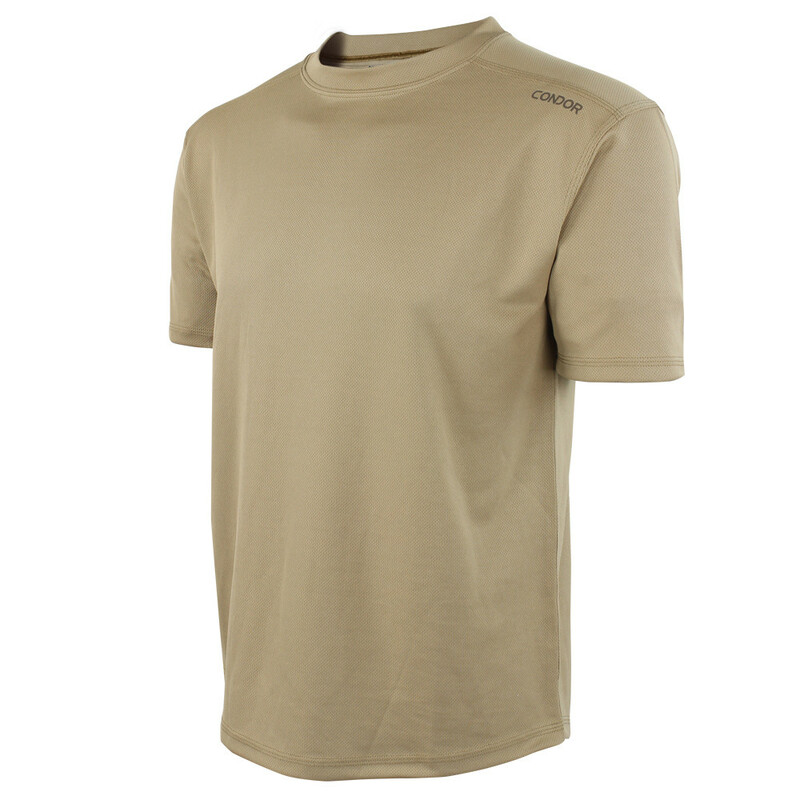 The light compression of the shirt expels heat from your body, keeping you cool as you dominate your workout.